When visiting Cameron Highlands either for business or for a vacation, staying at the Planter’s Country Hotel would be an ideal choice. This is a boutique hotel that offers luxury, comfort and convenience without burning a hole in your pocket. In fact, the Planter’s Country Hotel is one of the oldest structures in Cameron Highlands. Located at Tanah Rata, it is strategically built on a hill slope that gives you one of the most remarkable views of the mountains nearby. The Planter’s Country Hotel has a unique Tudor architecture style which has stood the test of time dating back to the 1930s and staying here gives you a very rusty and cultural feel as the antiques, old furniture and fireplaces are still very much the mainstays of this hotel. There are 35 rooms available here where you can choose between the deluxe rooms or the family suites. The Executive Suites meanwhile offer larger sized rooms where all come with free Wi-Fi internet services, television with satellite channels and other facilities. Dining is available at the British India Restaurant where you can enjoy some of the best continental and local dishes. Meanwhile, if you like to bask in the cool weather while indulging in some locally produced tea, head out to the Jim Thompson Tea Room. 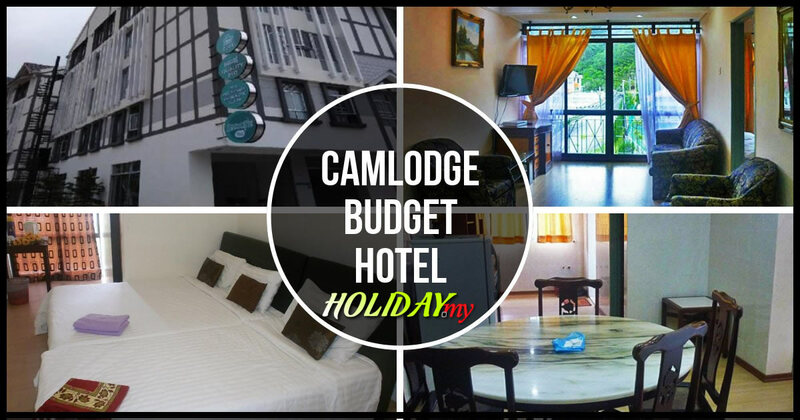 The hotel provides free shuttle services into Tanah Rata town where you can find some of the best restaurants, gifts shops, hiking trails and banks which will be ideal if you are looking to enjoy the sights and sounds of Cameron Highlands.